Experience Sailing and a Local Brew! Want to try sailing? Love local beer? Enjoy a land and sea program in partnership with our neighbors at a local brewery. 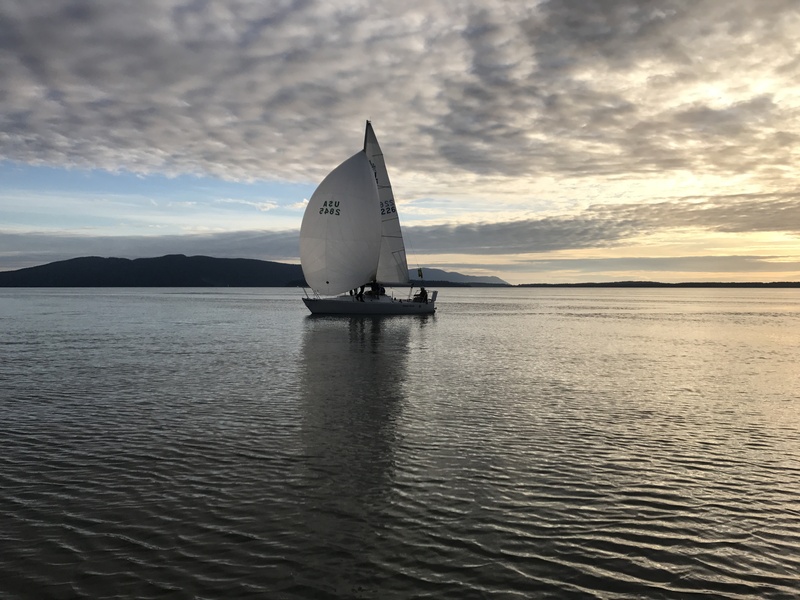 You will be introduced to the experience of keelboat sailing on Bellingham Bay in the afternoon and walk/bike/drive over to a local brewery to enjoy a tasty local post-sail beverage, and to recount your experience on the water with your new crew members. Must be 21 to participate in after-sail brewery visit. Custom dates available upon request! The CBC's Basic Keelboat Sailing Part I is great for people interested in learning basic sailing skills that can lead into cruising and/or racing. Students learn the wind clock, how to tack, jibe, and tiller steer, how to rig J/24 keelboats with a main sail, jib, and genoa, and how to execute crew-overboard recovery. Keelboats are a heavier, bigger style of sailboat with a weighted keel. These boats are sturdy under high winds, and carry momentum. 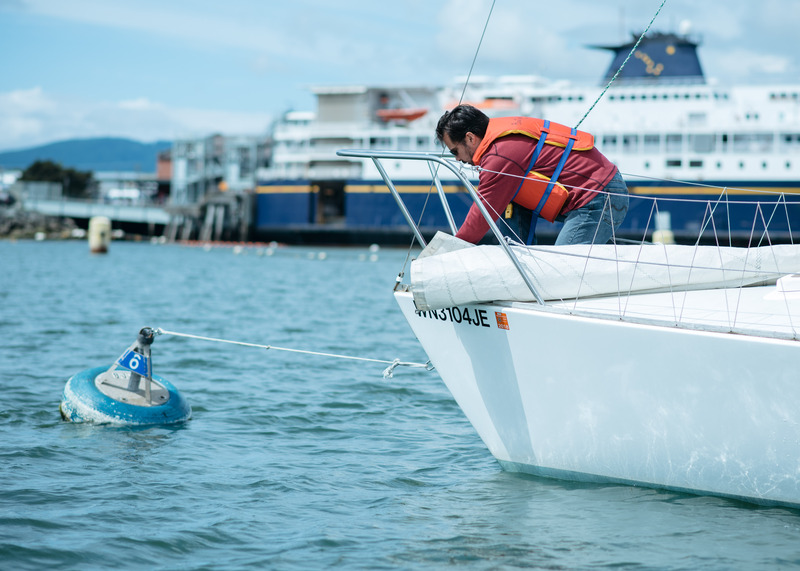 Our keelboats do not have motors, which means students learn how to sail to and from a mooring buoy. This class is great for people interested in cruising and/or entering racing. Successful completion of this class also makes you eligible for keelboat rentals! Required Reading: We use US Sailing's Basic Keelboat book in conjunction with our classes, and any studying you are able to do before the first class will help us to spend that much more time on the water. You can buy a copy of Basic Keelboat from us or find it online, at the library, etc. We request that you read at least Part 1 (Sailing Concepts), Part 2 (Preparation), and Part 3 (Your First Sail) before the start of class. Our Basic Keelboat Sailing Part II course is intended for students who have a firm grasp on the concepts and skills presented in our Basic Keelboat Sailing Part I course. In the Basic Keelboat Sailing Part II class, students will hone their sailing skills in various weather and wind conditions, learn increasingly advanced skills, and further develop their boat handling abilities. By the end of this course, students should feel comfortable sailing in most weather conditions. Beginner Dinghy Sailing - Get into a RS Quest! Our Beginner Dinghy Sailing course is great for people interested in learning basic sailing skills that can lead into cruising and/or racing. Students learn the wind clock, how to tack, jibe, and tiller steer, boat rigging, and capsize recovery. Dinghies are lightweight sailboats that have a drop down centerboard that is not weighted like the keels of larger vessels like our J24's. The sailors in a dinghy use their own weight and skills to keep the boat upright making for a responsive sailing experience that provides the best feedback for fast learning of basic sailing. 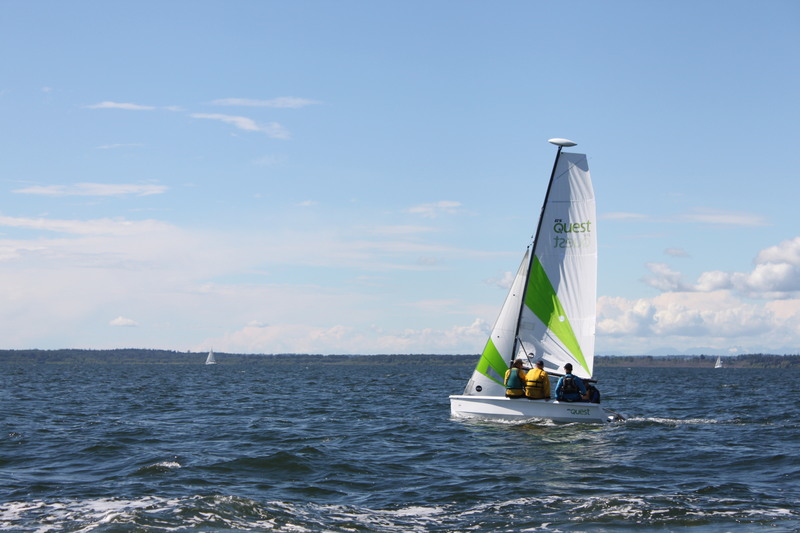 This class is great for beginner sailors that are willing to get wet and have a ton of FUN! Successful completion of this course makes you eligible for dinghy rentals! Required Reading: We use US Sailing's Learn Sailing Right: Beginning Sailing book in conjunction with our classes, and any studying you are able to do before the first class will help us to spend that much more time on the water. You can buy a copy of Learn Sailing Right: Beginning Sailing from us or find it online, at the library, etc. We request that you read Chapters 1 through 13 before the start of class. The CBC's Intermediate Dinghy Sailing course is for sailors who have a firm grasp of the concepts and skills covered in our Beginner Dinghy Sailing course. In Intermediate Dinghy Sailing, students hone their sailing skills in various weather and wind conditions, learn increasingly advanced concepts, and further develop their boat handling skills using our RS Quests. By the end of this course, students should feel comfortable and confident sailing in most weather conditions. Keelboat Refresher/Intro to Keelboat Cont. Have experience sailing but need a little extra time with an instructor before venturing out on your own? Our Keelboat Refresher course returns to the basics of sailing, orienting students to the CBC's fleet and the skills needed to sail to and from the mooring line, and helping students to build the confidence and knowledge needed to sail on their own. 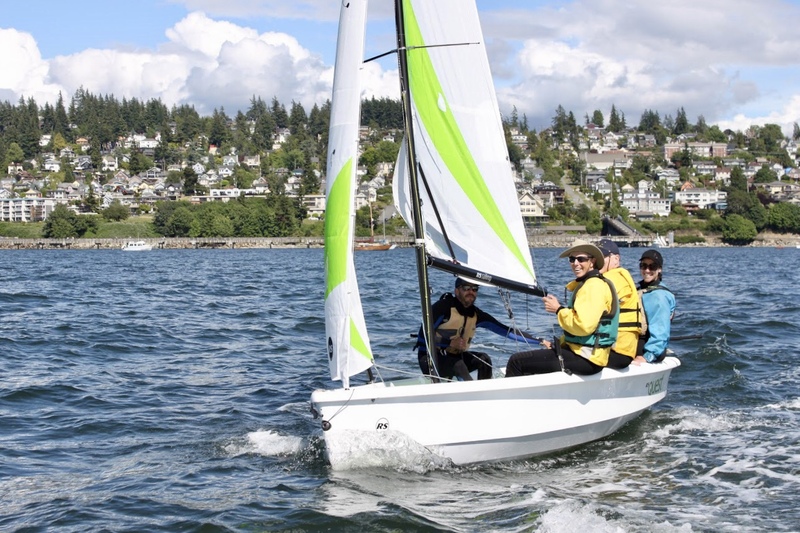 This two-part class uses the same curriculum as our Introduction to Keelboat Sailing course but at a faster pace with emphasis on safety and boat control. If students have completed our Introduction to Keelboat Sailing class and would like more time with an instructor on board, or it has been a year or two since a student has been on the water, this class is a great continuation of introductory sailing education. 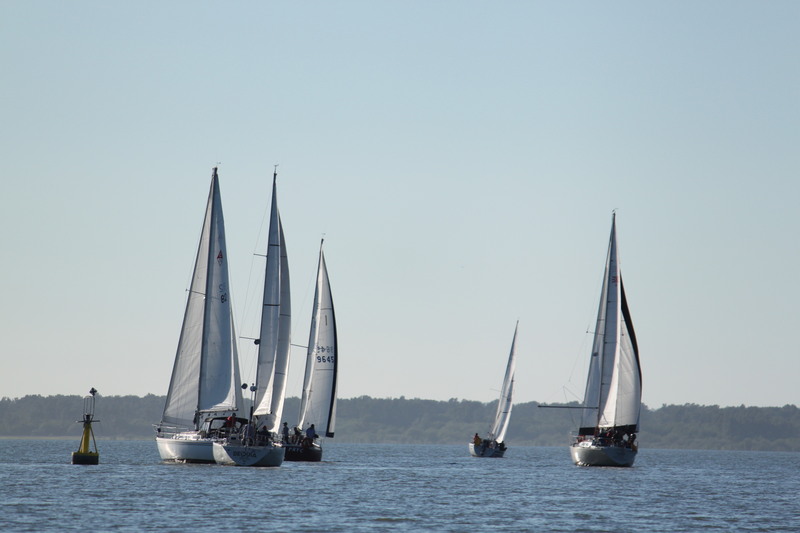 Each Keelboat Refresher session is geared toward the particular needs of students in that session, and can be tailored to focus on the group's objectives and skill level. *Race Class Ready checkouts are scheduled between instructors and students based on a schedule that works for each. Primary skills our instructors look for are familiarity with the wind clock, ability to tiller steer, ability to tack and jibe boat with or without crew, and understanding of boating terminology. Cost is $30 and can qualify you to rent keelboats as well. Checkout will last roughly an hour. 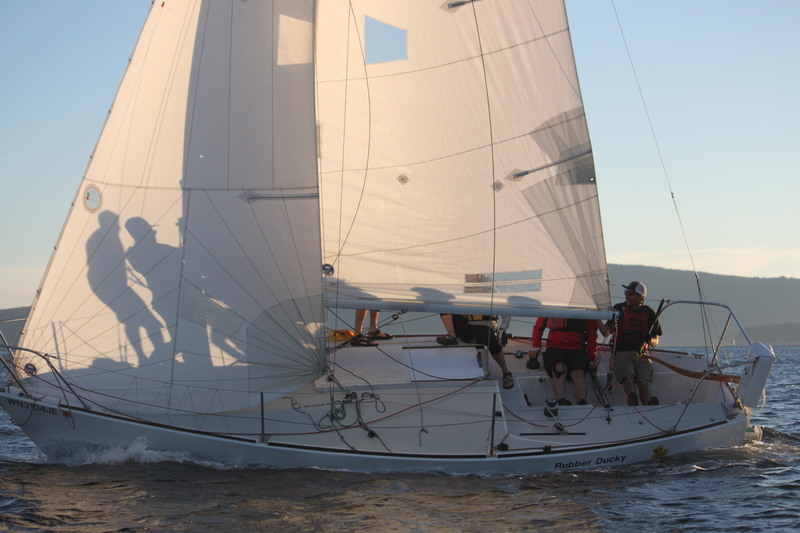 Introduction to Keelboat Racing is an entry to intermediate level class - prior knowledge and experience of sailing is required, however, this class is an introduction to racing. This four part course gives students a foundation of racing knowledge, as well as experience in the different roles of crew aboard a race boat. Instructor to student ratio is low to support students through the potentially stressful circumstances encountered while racing. 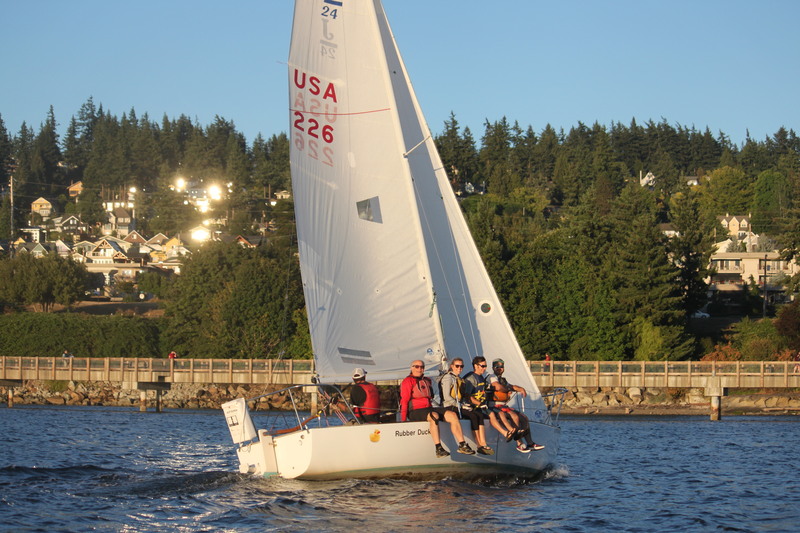 Intro to Keelboat Racing is for students who are interested in advancing their sailing experience, joining a crew to race on Thursdays, or who have some experience racing and crave more knowledge and time aboard a boat. To enroll in this class, students must have taken our Basic Keelboat Sailing Part II, a US Sailing or ASA Basic Keelboat class, or complete a Race Class Ready checkout with one our instructors*. The Community Boating Center offers private sailing lessons for all ages during the operating season (April through October). Private lessons can be a perfect solution for skill refinement after taking a sailing class, refreshing forgotten maneuvers, practicing person overboard drills, or simply getting the extra nuance and customization of education only private instruction can provide. 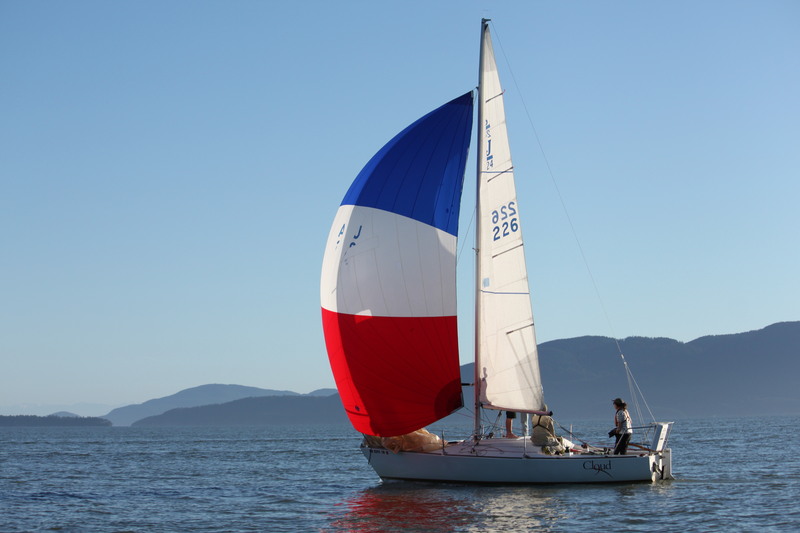 All lessons take place on Bellingham Bay and depart from the Fairhaven public boat launch next to the Boating Center. 90 minute minimum per lessons. Lessons are scheduled around your schedule and instructor availability. For more information or to schedule a private lesson, contact the Programs Manager or call 360-714-8891.